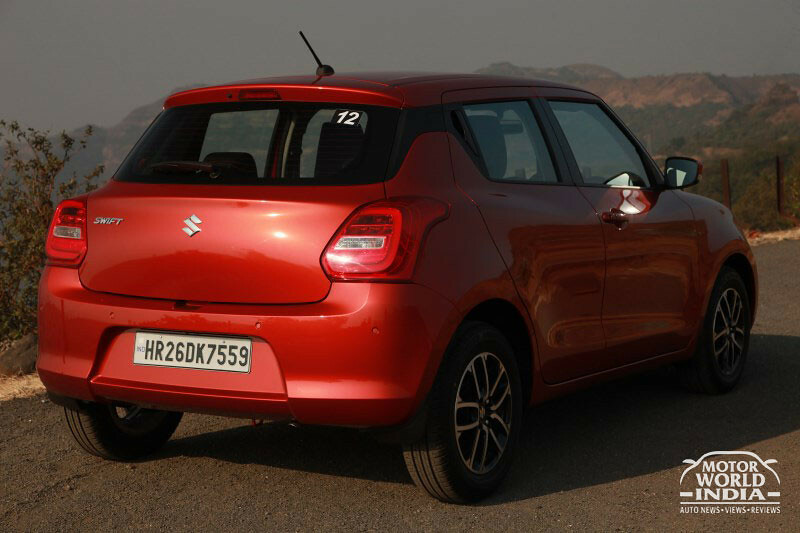 Maruti Suzuki India today announced a significant milestone of its iconic brand Swift registering a momentous two million sales landmark since its first launch in India in May 2005. Swift has created a glorious legacy by being the preferred choice of the Indian customers owing to its dynamic features, global styling, sporty, solid and bold stance and power-packed performance. 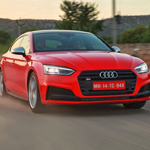 India’s first premium hatchback is constantly being refreshed to match the changing aspirations of its evolving young customers. The third generation Swift launched in the Auto Expo 2018 retains its symbolic character, taking its global design language to the next level. 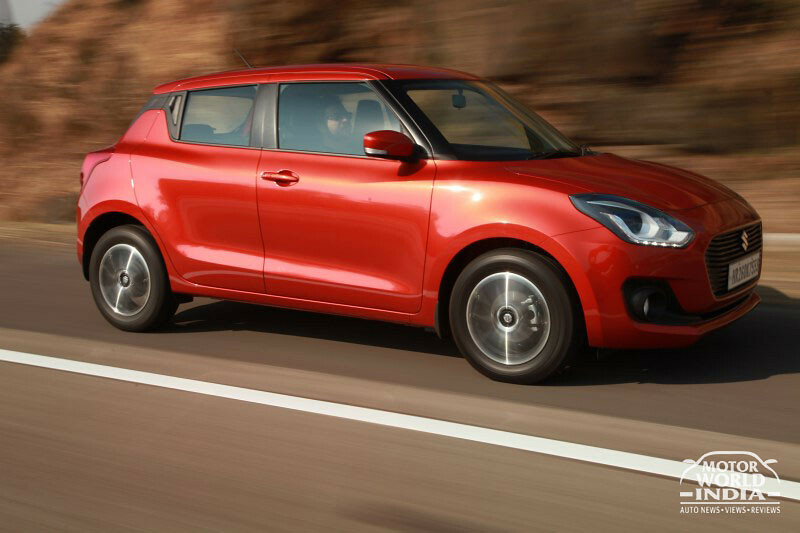 The new Swift is engineered with the best of Suzuki’s design capabilities and is built on the innovative 5th generation HEARTECT platform. 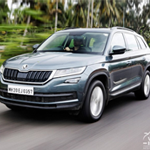 The platform gives more strength and rigidity and helps to improve the power to weight ratio, leading to better acceleration performance for a peppy and fun to drive experience. The new Swift achieved the fastest one lakh sales bookings in less than ten weeks – testimony to the stronger connect with customers and its brand lineage. 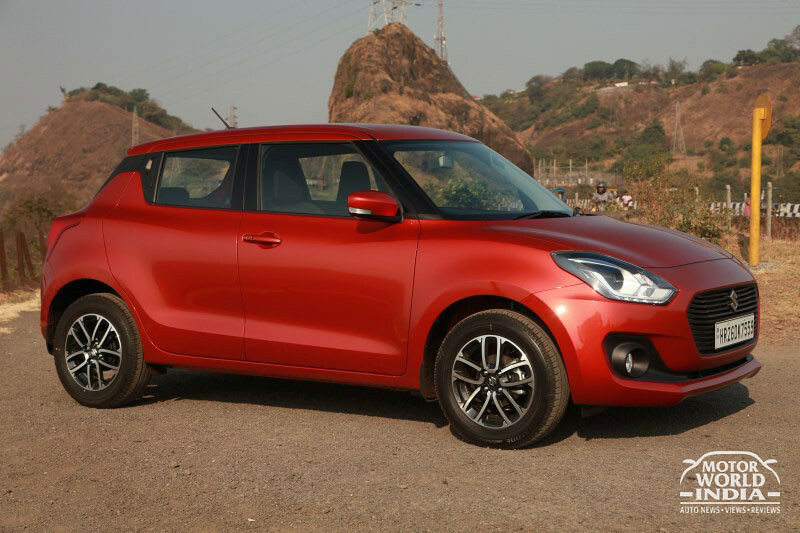 At the same time, Maruti Suzuki increased production of iconic Swift by 45% to 1.39 lakh units during April-Oct 2018-19, as against previous year. This has helped us delight our customers by reducing the waiting period of the car. 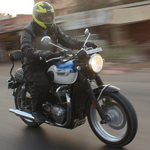 The New Age InstaAuto & Two-Wheeler Loan approval by ICICI Bank – Eyeing your dream ride? Go get it now! Bajaj Qute Quadricycle Roadtest Review – It’s Not a Car! With a great team who are the best in their respective jobs, we aim to keep you abreast of the all the latest happenings in the industry. Brimming with enthusiasm, these livewires are all set to get you the inside masala in the auto world!